FAIRFAX, Va. (AP) _ The victim in a 2005 sexual assault that authorities have linked to the death of University of Virginia student Hannah Graham is expected to take the witness stand at a pretrial hearing. 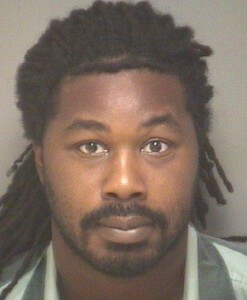 The victim is flying from India to testify at the trial next week of Jesse Matthew. Police have charged the 33-year-old Charlottesville man with attempted capital murder and sexual assault in the 2005 Fairfax County case, in addition to separate charges of abducting and killing Graham. Authorities say DNA evidence links the cases. Thursday’s hearing is to determine whether the victim can reliably identify Matthew as her attacker. Matthew’s lawyers are skeptical that she can, and believe her recollection of the decade-old attack might be corrupted by pretrial publicity that has frequently shown Matthew’s mugshot.